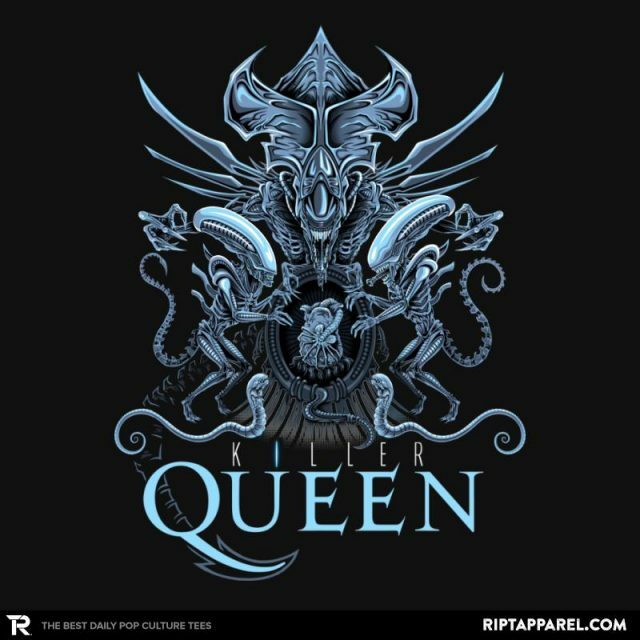 Xenomorph T-Shirt by Rob Reep aka Metal Knight. 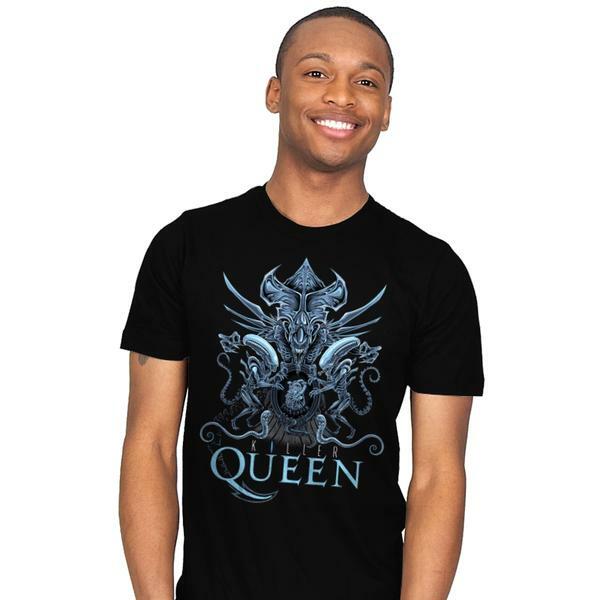 Show everyone that you are a fan of the Alien movies with this Queen parody t-shirt. I love the design. Rob Reep is super talented and I really enjoy is work. 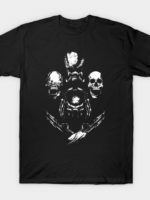 I ordered the shirt for my brother as a Christmas gift. The design is fantastic in person and the quality is great. I’m really looking forward to my brother’s reaction when he receives it. It is an amazing design.